Bob Rankin: Should You Buy an All in One PC? 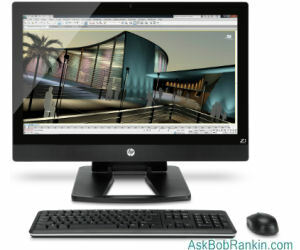 Are all-in-one desktop PCs a good buy? I’m replacing an old computer, and am considering an all-in-one because they look sharp and don’t take up a lot of desk space. What should I know before I buy? Wall Street Journal computer guru Walt Mossberg has released his annual Fall Computer Buying Guide. “Consumers shopping for new computers this fall have a wide variety of choices with the new operating systems pre-installed, making the machines faster and better. Windows PCs are no longer burdened with the disliked Vista OS”. “That’s the good news. The bad news is that the Windows hardware makers and retailers generally are trying to nudge you to spend more. 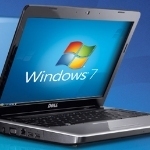 They are anxious to guide consumers away from the popular, but low-profit, stripped-down netbooks to somewhat larger Windows 7 laptops from which they can make more money. This larger-size category goes by a variety of names, which can be confusing”. See what exactly Mossberg recommends here.